Dubrovnik airport – hotel in Dubrovnik area. 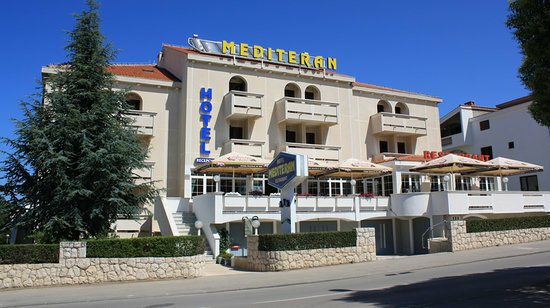 Hotel in Dubrovnik area – Hotel in Split area. 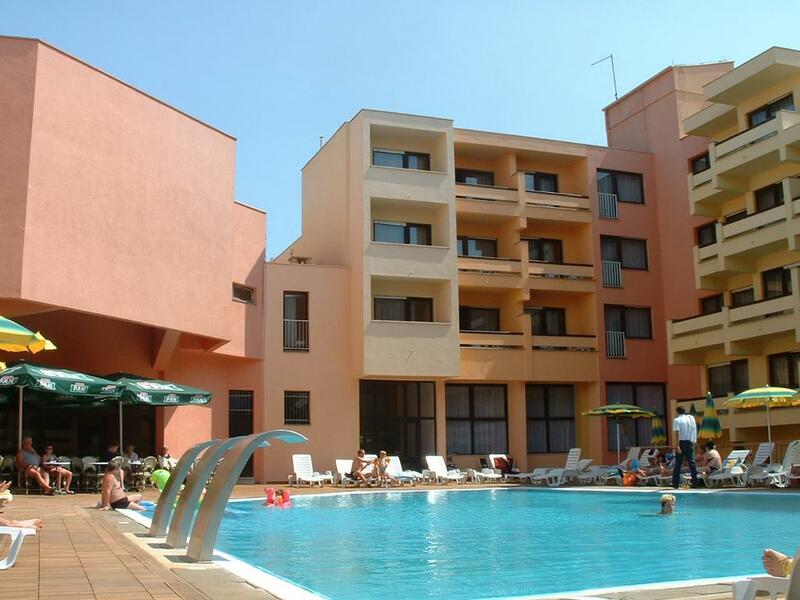 Hotel in Split area – Plitvice – Hotel in Zagreb area. 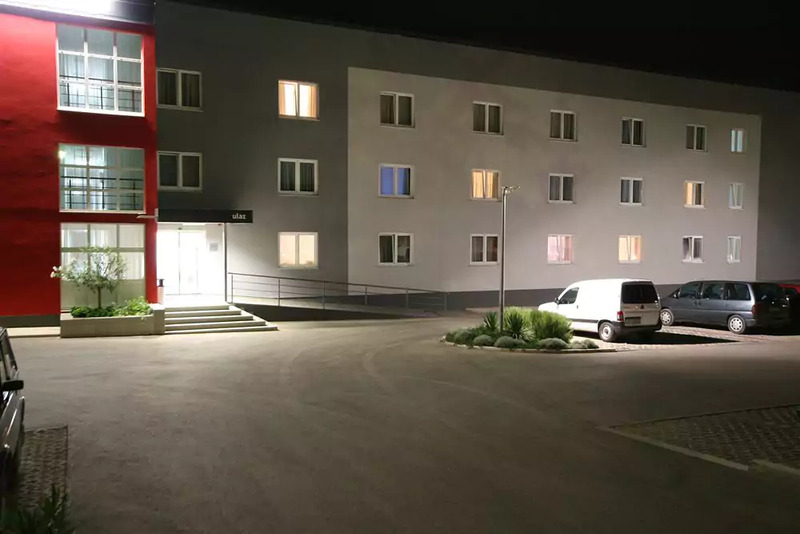 Hotel in Zagreb area – Hotel in Zadar area. 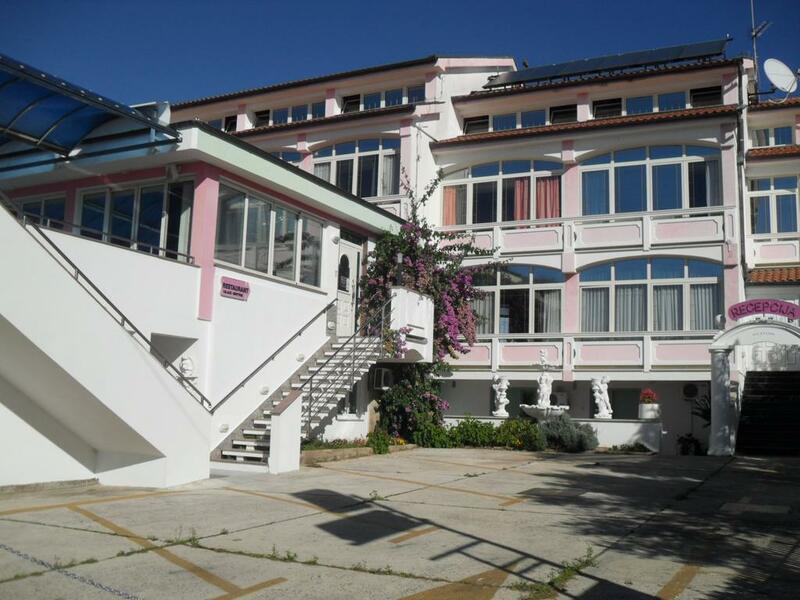 Hotel in Zadar area – Ston – Hotel in Dubrovnik area. 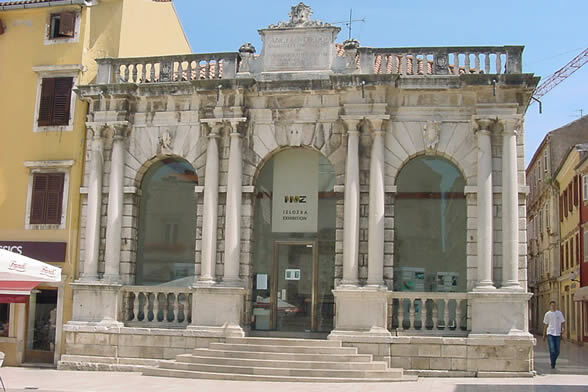 Hotel in Dubrovnik area – Dubrovnik area. Breakfast at the hotel. 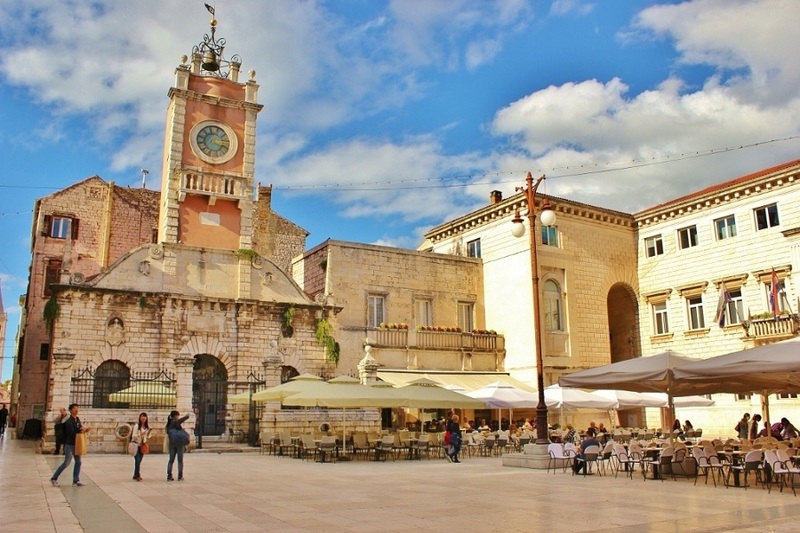 OPTIONAL; Dubrovnik sightseeing tour with local guide (duration approx. 2 hrs) Overnight at the hotel in Dubrovnik area. Breakfast at the hotel. Private transfer from Dubrovnik to Split. (duration approx. 3,5 hrs) Upon arrival, OPTIONAL: Split sightseeing tour (duration approx. 2 hrs) Overnight at the hotel in Split area. Breakfast at the hotel. OPTIONAL: Excursion to Hvar with local guide (duration approx. 8 hrs) Overnight at the hotel in Split area. Breakfast at the hotel. Private transfer from Split to Plitvice. (duration approx. 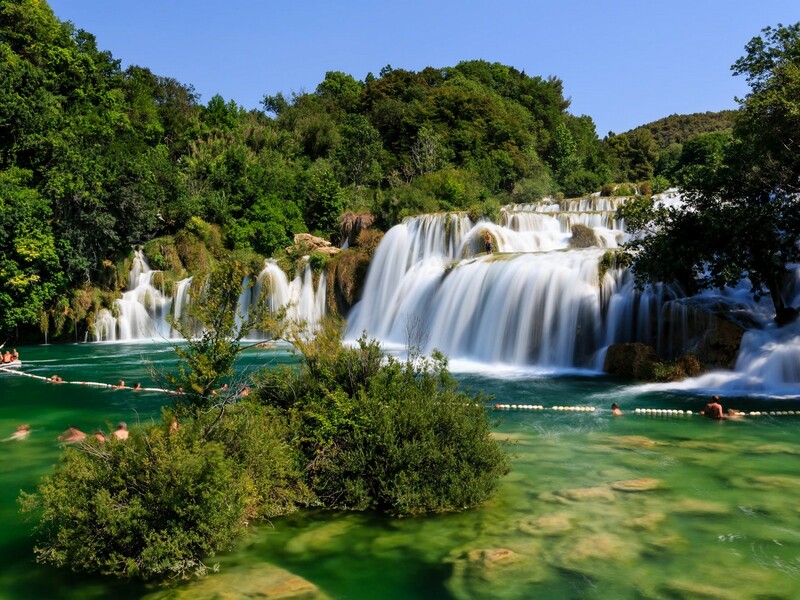 2,5 hrs) OPTIONAL: en route visit Plitvice National Park Visit of the Plitvice National Park with local guide (duration approx. 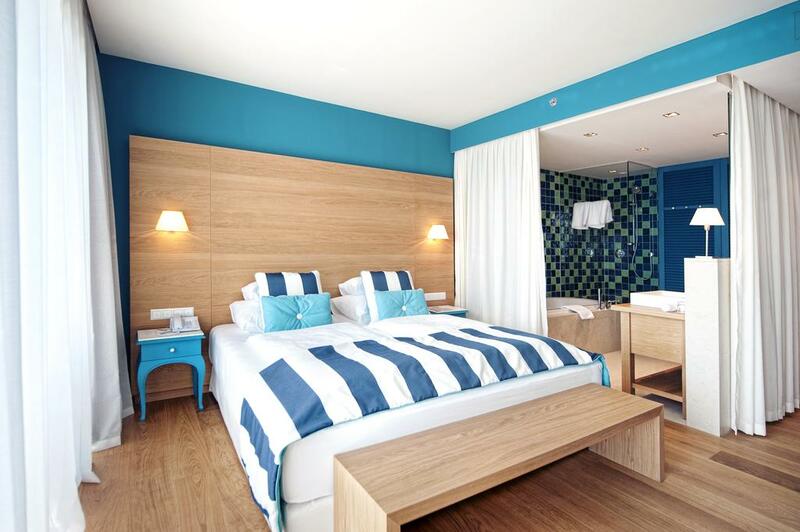 2,5 hrs) Overnight at the hotel in Zagreb area. Breakfast at the hotel. 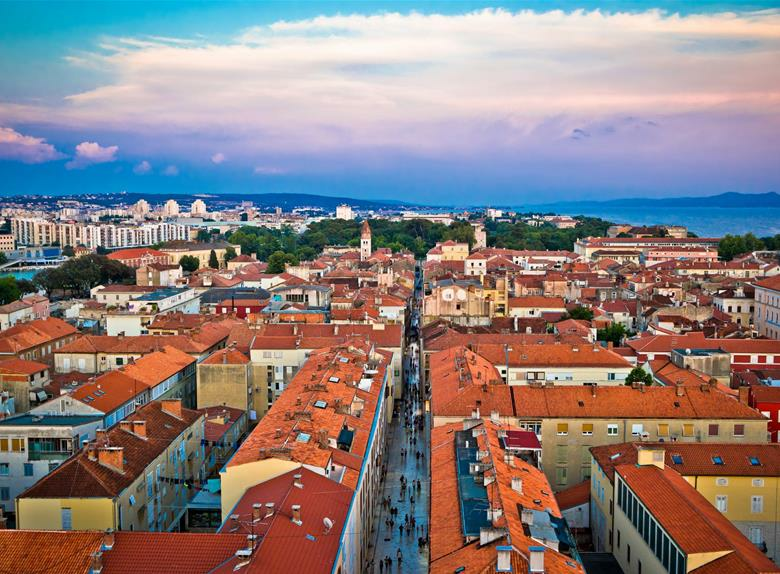 OPTIONAL; Zagreb sightseeing tour with local guide (duration approx. 2 hrs) In the afternoon, transfer from Zagreb to Zadar (duration approx. 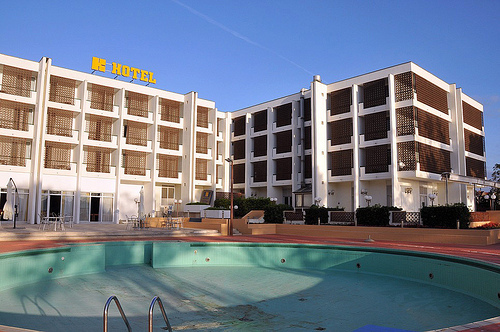 3,5 hrs) Overnight at the hotel in Zadar area. Day 7 : Dubrovnik area. Breakfast at the hotel. 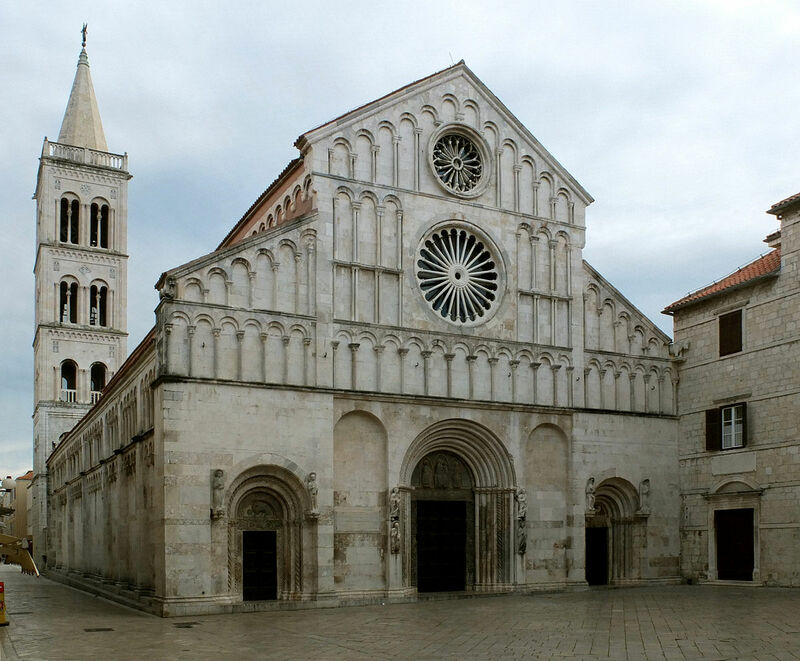 OPTIONAL; Zadar sightseeing tour with local guide (duration approx. 1,5 hrs) Overnight at the hotel in Dubrovnik area. Breakfast at the hotel. Private transfer from the hotel to Dubrovnik airport. End of our services.